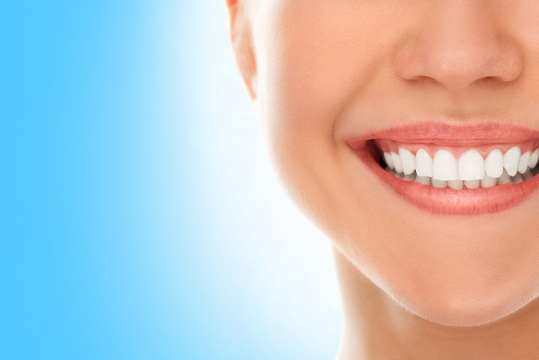 Your smile and dental health is our primary concern at Yorba Canyon Dentistry. 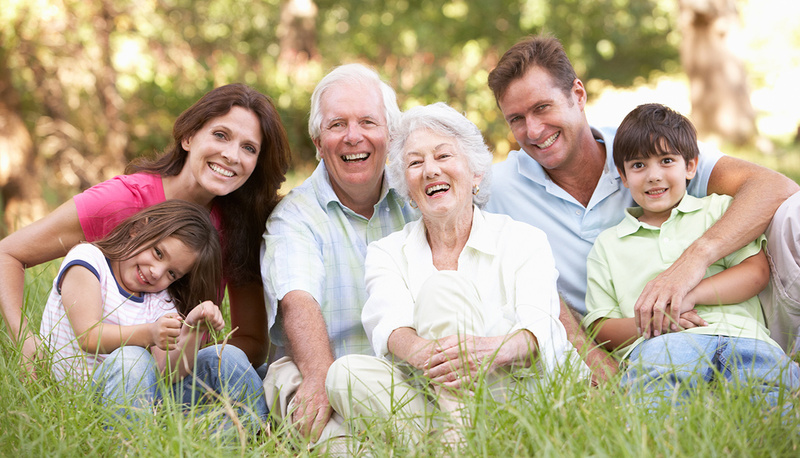 A beautiful smile is the first impression most people notice about you and no matter what your age, healthy teeth and gums are important in maintaining a healthy body. 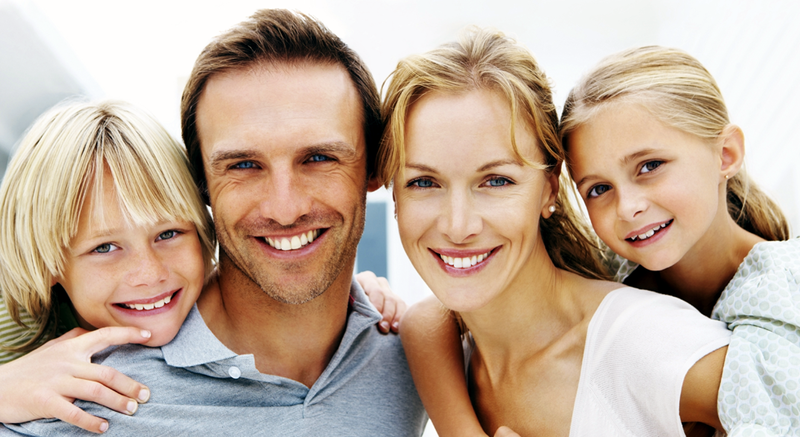 Our staff and doctor are here to assist you to make the best choices concerning your dental health. We can help you select from our many cosmetic applications which can be used to improve looks and correct dental imperfections. Since 1992, Dr. Modarres has provided friendly, high-quality dental care to thousands of patients through the use of state-of-the art equipment and a gentle approach. Our staff and doctor have developed a practice of quality patients. So if you are looking for a friendly office to establish your lifetime of beautiful smiles, you have come to the right place.